Albaster Homes has announced their newest development Yukon Residences. 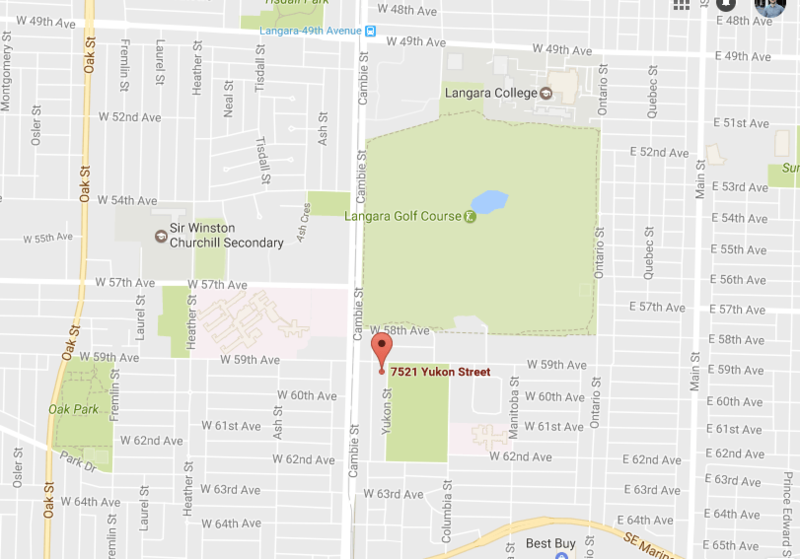 Situated along the Cambie Corridor, within walking distance of Winona Park and Langara Golf Course. Within minutes of grocery stores, fitness centres, Oakridge mall and the skytrain. Yukon Residences is a boutique development consisting 33 three and four bedroom townhomes. Expected completion has not yet been announced. Sales will begin in the spring of 2017. You can join their registration list for further details HERE.